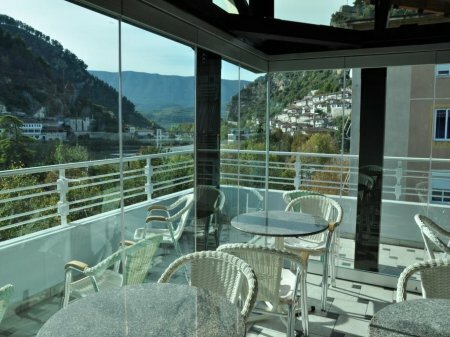 Below you will find a selection of hotels in Elbasan. It is one of the largest cities in Albania and is known for its metallurgical complex. It is situated in the middle of Albania, nearly 54 km from Tirana and 71 km from Tirana International Airport. In Elbasan you can see: The Elbasan Castle, St Mary’s Church, Turkish baths.